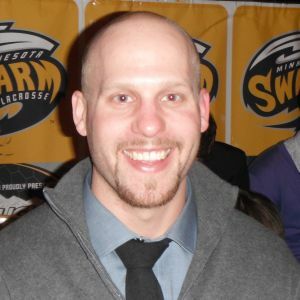 Led the Swarm with 4 shorthanded goals in 2009, 2011 & 2012. 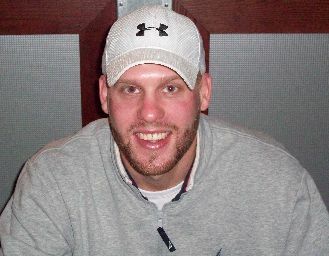 His 4 shortnaded goals also was tied for the league lead in those years. 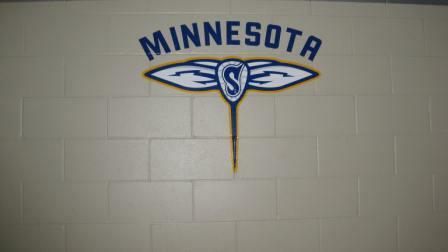 10/10/08 - The Swarm sign D Marc Jackson, F Andrew Watt, F Thomas Michaelsen and G Bruce Bickford to one-year contracts. 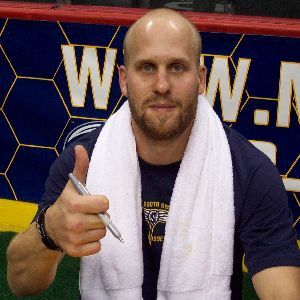 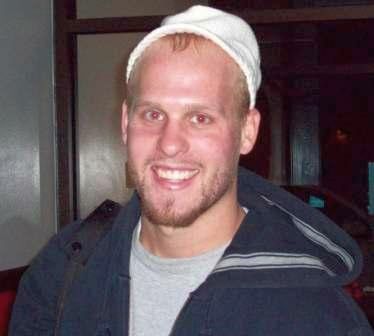 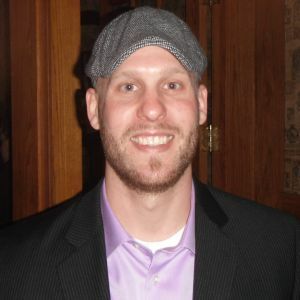 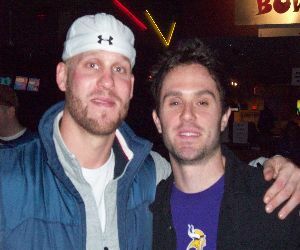 10/08/09 - The Swarm re-sign F Kevin Buchanan, and D Andrew Watt to one-year contracts. 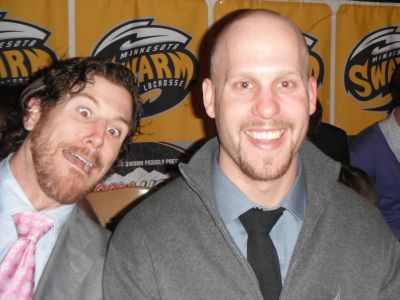 11/19/10 - The Swarm re-sign D Travis Hill and D Andrew Watt to two-year contracts. 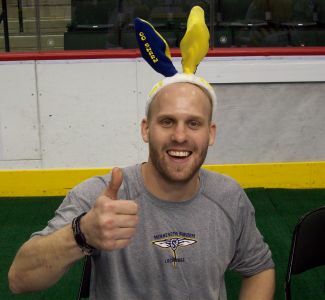 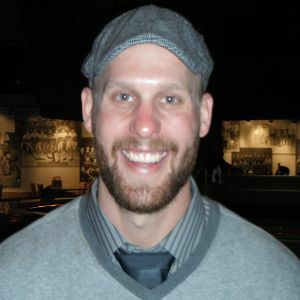 10/11/12 - The Swarm re-sign T Andrew Watt to an one-year contract.